Rongopai wines is available in many parts of the world. 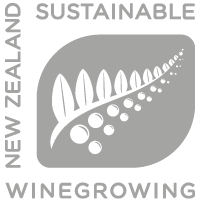 If you’d like to stock Rongopai Wines please get in touch with an agent below. If there isn’t an agent in your area contact us.